Come And Join Us At Our Artisan Crafts, Vintage And Gift Fairs In 2019 ! Do you have a hobby or small business and are looking for an opportunity to sell your products, crafts, art , vintage or gifts in Kent ? Come and join us at our Artisan Crafts , Vintage and Gift Fairs in 2019 ! 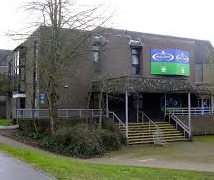 We support local small businesses in Kent and help them to realise their potential . 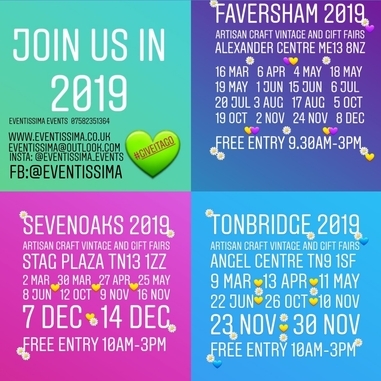 Eventissima Events has now released it’s 2019 fair dates, based in busy, centrally-located venues around Kent . We started Eventissima Events in 2015 . First we ran local village fairs in Eynsford and Meopham . Many of our stallholders asked us about expanding to high street locations in Kent . We now run fairs in Sevenoaks , Faversham and Tonbridge . We are really excited about 2019 and we are offering 34 fairs in these centrally-located venues ! 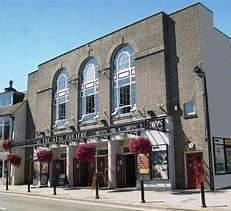 For all stallholders who would like to enjoy a regular presence in the high street, to sell, market, promote and launch their products and businesses to a new audience, then these could be invaluable opportunities . We will also have our own social media marketing and advertising campaign in place and work with you to support you and promote your business . We actively hand out flyers to shoppers before and throughout the timing of the fairs. We also have large outdoor and indoor banners on display all year at the venues. 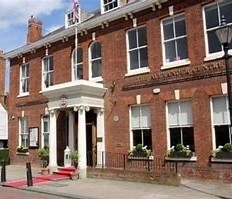 We also feature our events in local town magazines ,venue guides , local press and radio . Tel : 07582351364. Contact : Nick Day.